It was always my dream to live abroad when I was growing up in California. I had bad dating experiences in California and read in a New Zealand tour book that the country’s population at 100,000 fewer men than women. I wanted to have some me time and an adventure. New Zealand seemed like a good place to do so. 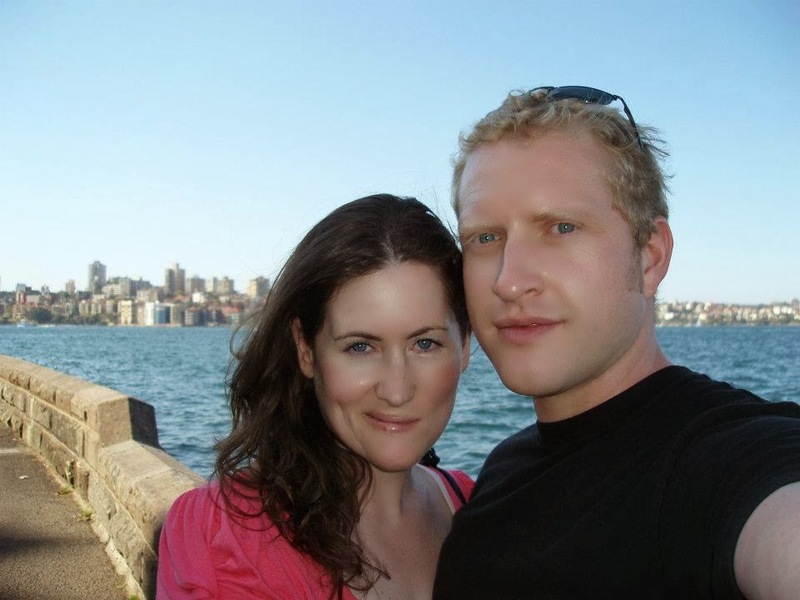 Although I intended to have a solo adventure I ended up meeting my husband in New Zealand. 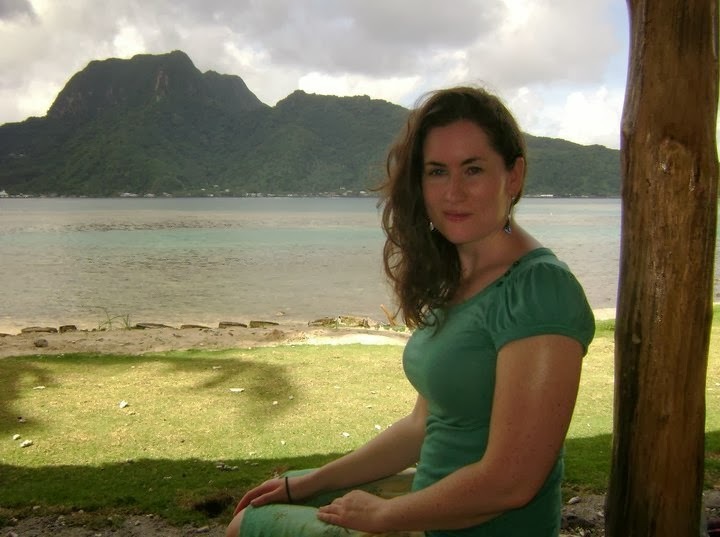 In New Zealand, I had a lot of culture shock. 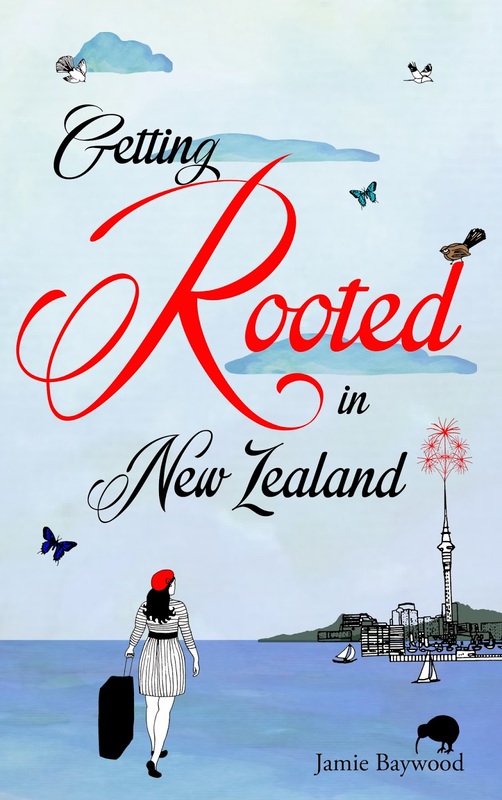 One of the most memorable moments was learning the meaning of the Kiwi slang word “rooted.” One night I was brushing my teeth with my flatmate and I said, ‘I’m really excited to live in this house because I have been travelling a lot and I just need to settle down, stop traveling and get rooted’. He was choking on his toothbrush and asked me if I knew what that meant because it had a completely different meaning New Zealand than it does in the States. I love making people laugh more than anything else. I feel very grateful when readers understand my sense of humor. I plan to divide my books by the countries I’ve lived in. My next book will be about attempting to settle in Scotland.